When Laura Gilpin passed away in 1979 most of her negatives, photographs, and letters went to the permanent archive at the Amon Carter Museum in Fort Worth, Texas. Three portfolios of photographs however were kept by her family. The Bennington Museum is fortunate to have this opportunity to share with the public a selection from these portfolios which include photographs by Gilpin herself as well as photographs given to Gilpin over her long career by friends and mentors, including Clarence H. White and Gertrude Käsebier. This exhibition of remarkable photographs will be on view in the Works on Paper Gallery of Bennington Museum from October 7 to December 30. From 2:30 to 4:30 p.m. on October 7, join curator Jamie Franklin and Bennington College faculty member Jonathan Kline for an opening reception of this exhibition. This event is free and open to the public. Käsebier became Gilpin’s mentor when she was just a teenager and encouraged her to study with White. As a young woman of 25, in October 1916 Gilpin set off for New York to study photography at the Clarence H. White School where a broader, more democratic ideal of photography was advanced with a high number of women attending; among those Clara Sipprell, who later lived in Manchester, Vermont. 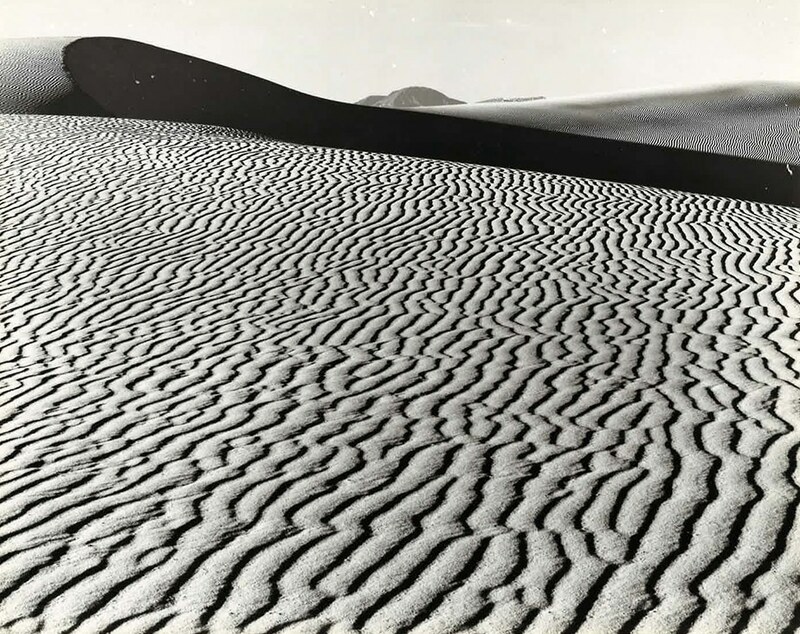 The school promoted pictorial photography to serve both artistic and commercial purposes, and Gilpin learned that good visual design was essential to anything she did with a camera, a skill she maintained her entire life. She returned to Colorado and set out to record the Navajo Nation and the landscape of the desert Southwest, publishing four books on the subject by the end of her life. She demonstrated for over 50 years that her photographs draw their expressive power from her compassionate connection to her chosen subjects and her honest respect for the medium of photography. “We hope this connection to her subjects is evident in our selection here, but also representative of the lasting friendship she cherished with some of the early 20th century’s greatest American photographers.” states Jonathan Kline, instructor at Bennington College. Clarence Holland White (1875-1925), Gertrude Käsebier (1852-1934), and Clara Sipprell (1885-1975), were leading members of the Pictorialist school of photography, which used natural light to create rich atmosphere and intimate, idyllic studies of friends and family. Many of the photographs in the exhibition are platinum/palladium prints, a darkroom process that Gilpin and many Pictorialists revered for its long tonal scale, frequently hand-coated on fine quality paper. Related Exhibition: Laura Gilpin/Intrepid Woman, scheduled to open in Usdan Gallery at Bennington College on November 7, 2017.